Happy Australia Day from the CV team! We hope you have an enjoyable and safe long weekend. 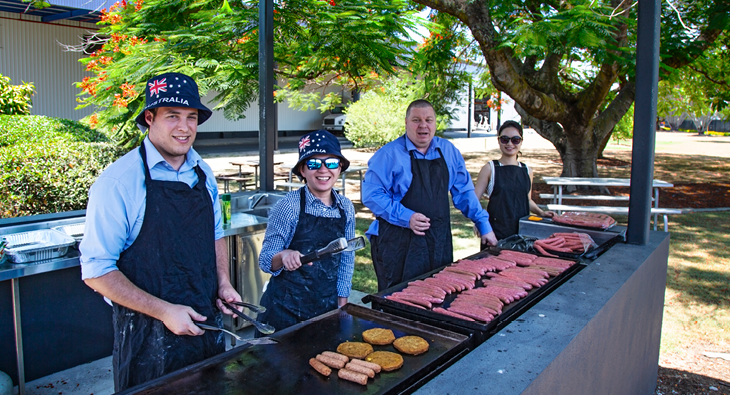 We are celebrating early at our head office with a good old fashioned sausage sizzle.